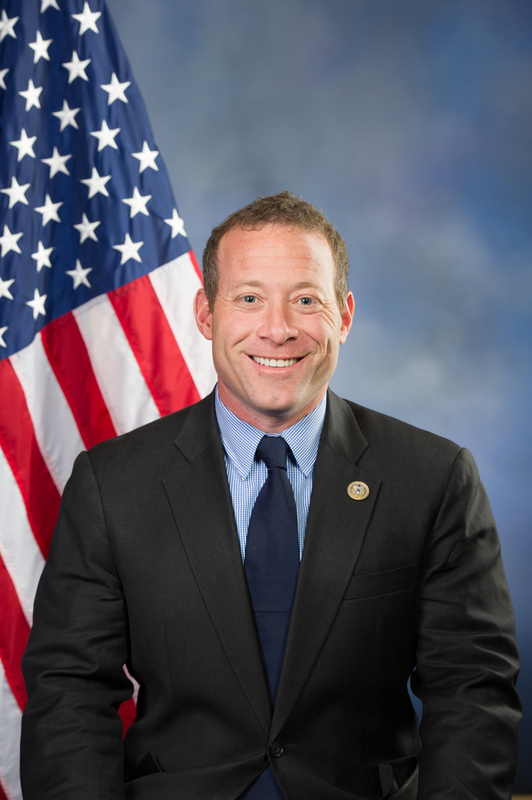 Josh serves on the House Financial Services Committee where he works on three Subcommittees: the Capital Markets, Securities, and Investments Subcommittee, the Oversight and Investigation Subcommittee, and the Terrorism and Illicit Finance Subcommittee. In February, Josh was elected Co-Chair of the bipartisan Problem Solvers Caucus, where he brings Members together across party lines and finds areas of agreement on key issues like lowering taxes, cutting burdensome and unnecessary regulation, and improving infrastructure to help the American people. Sorry, it is too late to Sign up to be called for this event. Use the 'Sign up' button above to be called for future events.